A.R.K. – Will Writing & Lasting Power of Attorney: expert jargon-free advice. Professional service for Wills, LPAs, Funeral Plans… peace of mind. Stevenage, Herts. Professional Will Writing & Lasting Power of Attorney services with expert jargon-free advice. Ask us about Wills, LPAs, Funeral Plans… for your peace of mind. Based in Stevenage, Herts. 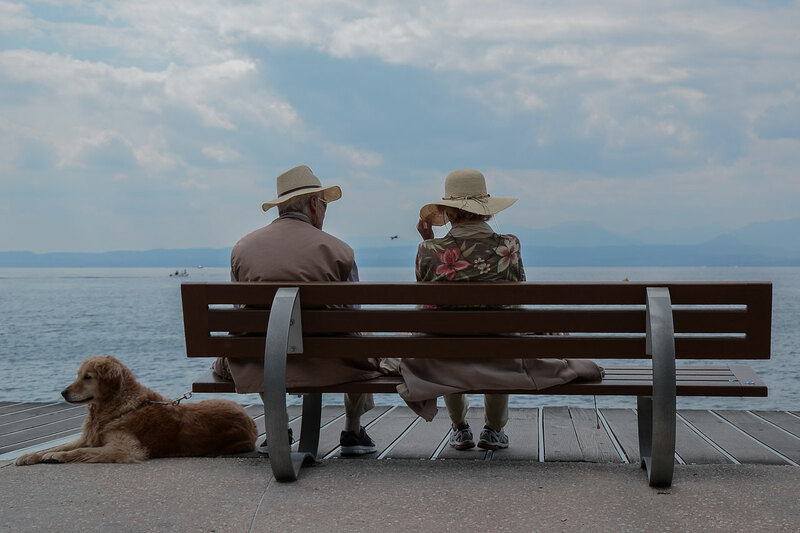 A Lasting Power of Attorney (LPA) is a legal tool which means you can appoint someone you trust to help you make decisions about your finances or health care when you are no longer able to do so. We can assist with both the preparation and registration of these important documents. 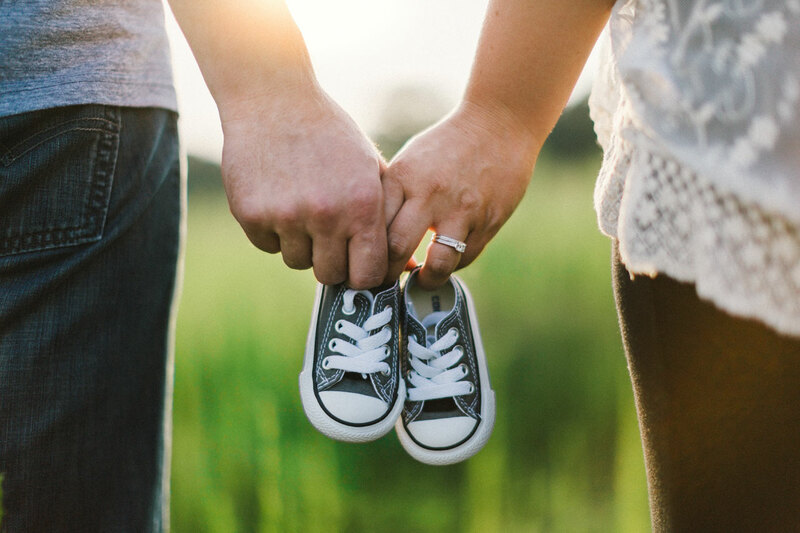 We all know what a Will is, and most people realise how important it is to make a Will, but surprisingly only around 35% of the population actually get around to doing it. Don’t leave things to chance – make sure that the people you would want to inherit your estate actually can inherit. 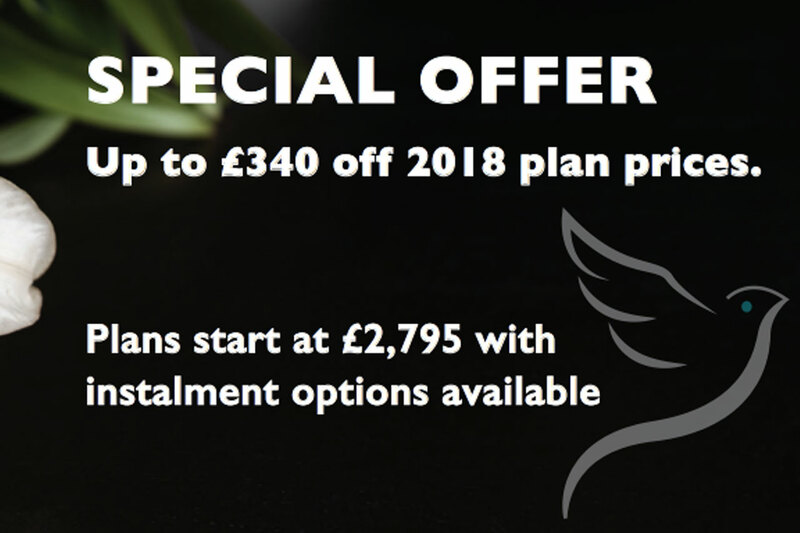 Arrange a Funeral Plan now so your family will know your wishes and find it much easier to arrange your funeral when the time comes. The money needed to pay for your funeral will be there straightaway. Funeral costs are rising rapidly so it's sensible to buy at today’s prices (you can also pay by instalments).